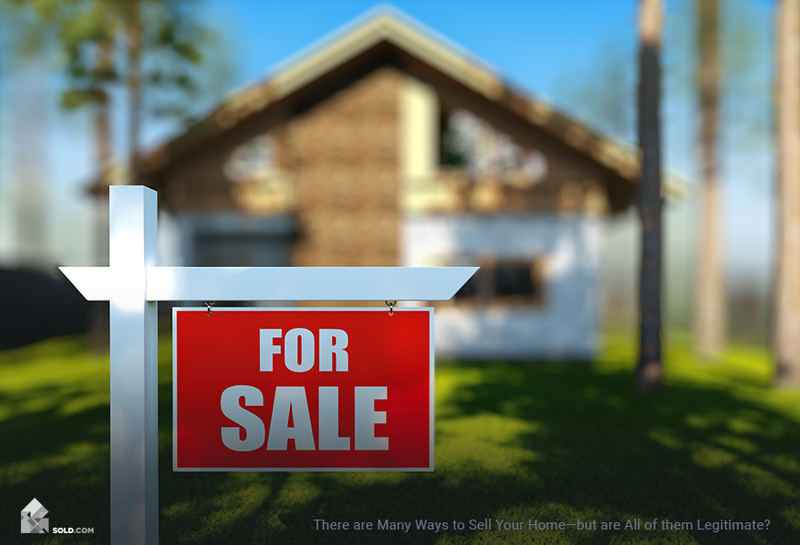 More and more buyers are looking online for homes before seeing them in person, so when thinking about how to sell your house, the way you write your property listing could determine your success. Here are six rules to help you through the process. 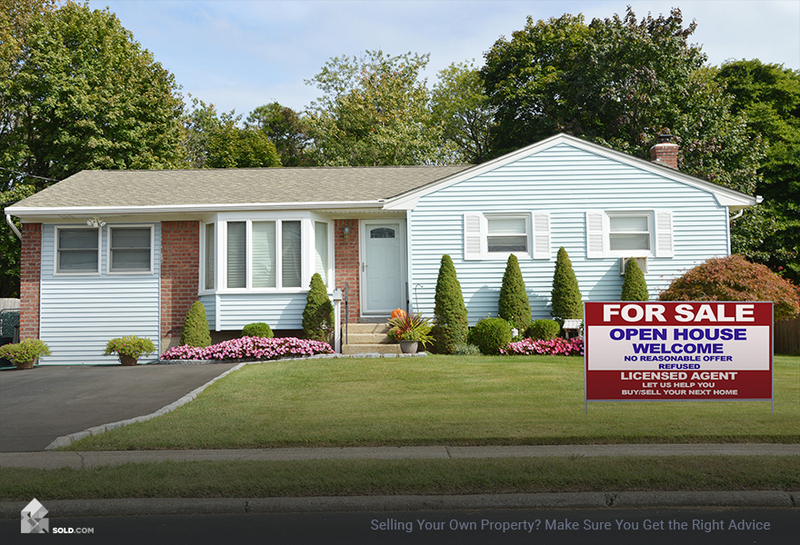 What Is an FSBO Listing? Search engines crawl the internet and use machine learning to bring back results they believe searchers are most likely looking for. In order for your FSBO (For Sale By Owner) home to appear in those results, you must follow a few key rules of writing for the internet. And then you’ll want to tailor your property description further so the buyers who find your listing want to see it in person. 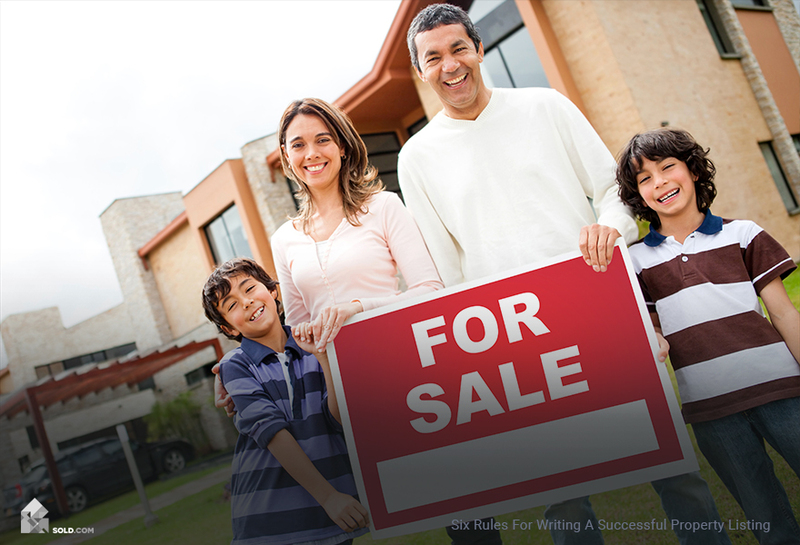 Here are the rules for writing a successful property listing. The photos you include will show buyers what your home looks like, so there’s no need to tell them details that are obvious (e.g. hardwood floors). Instead, tell them the kind of hardwood. Tell them whether your fireplace is wood burning or electric, or that you have central heating and air conditioning. If you have name-brand appliances (and those appliances will be coming with the house), call them out as well. Buyers will have a specific list of wants and needs, and they want to know upfront that your home checks all those boxes. Search engines also reward brevity so use your description to provide information the pictures don’t show. Natural light is important to almost every buyer. So if you have skylights or south-facing windows, call those out. Also, mention the times of day the kitchen and living room get good natural light since these are the rooms buyers will spend most of their time in. Rule #2: Location comes first. Search engines like listings that include the address and neighborhood in the first and last paragraphs. Location is often more important to buyers than improvements (improvements can be added later, but a great location can’t be moved), so be sure to include the address and neighborhood early. Rule #3: Highlight the updated and unique. Most buyers like a house to be move-in ready, with a new roof and new plumbing. They love remodeled kitchens and bathrooms — and custom finishes. So if your dining room is painted a custom shade of blue, or if you had the mantle of your fireplace created by a local woodworker, call out all of these special touches and updates. Rule #4: Use proper grammar. Proper grammar tells search engines that your listing is most likely not spam. It also tells prospective buyers that buying your home will be a professional experience. Whatever you do, do not use all caps in any part of your listing. Search engines treat all caps, especially in headlines, as spam. Rule #5: Talk-up the neighborhood. 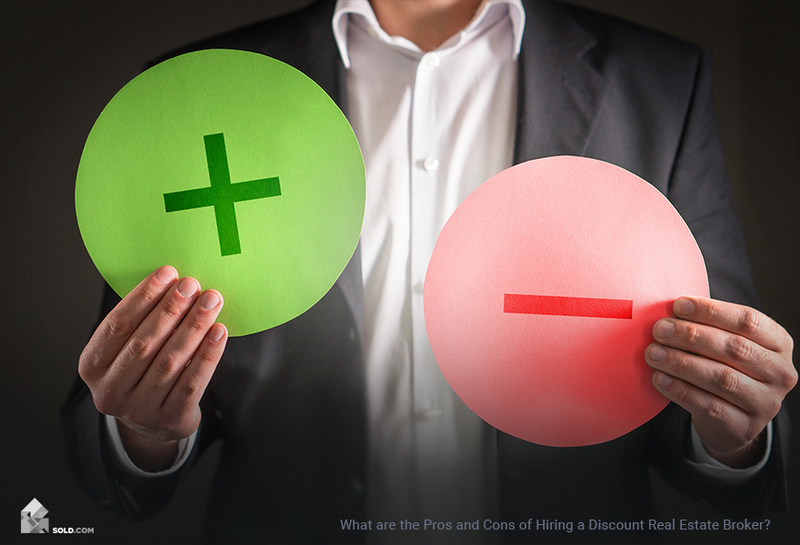 Think about who is most likely to buy your home and what they would find attractive about your neighborhood. If it’s a young family, talk about the schools or nearby parks. If it’s empty nesters downsizing, maybe it’s the walkability of the neighborhood and its proximity to cafés and culture. If you have popular restaurants or attractions like well-known hiking trails, you definitely want to call those out by name. Give the approximate distance from your home in terms of driving or walking time and talk about how easy it will be to fit those things into their lifestyle. Rule #6: Highlight any forms of privacy. Is the apartment or condo a top-floor unit? Do you have tall trees that provide privacy from neighbors’ prying eyes? Most buyers want to feel a sense of privacy in their home so let them know your property will give them that. We live in a digital age where more and more people are searching for homes online before they decide which to see in person. If you want your property to stand out from the crowd, you’ll have to prove its relevance to the search engine, and then its desirability to buyers. By following these six rules, you should be able to do both.